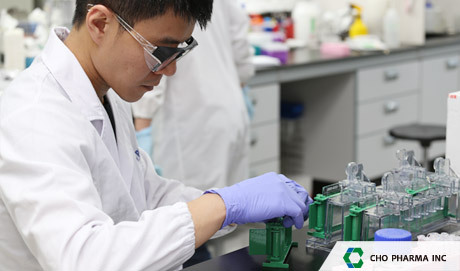 With proprietary glycan engineering technology at its core, CHO Pharma (CHO) has brought the world’s first homogenous antibody drug, CHO-H01, to begin the first-in-human clinical trial. 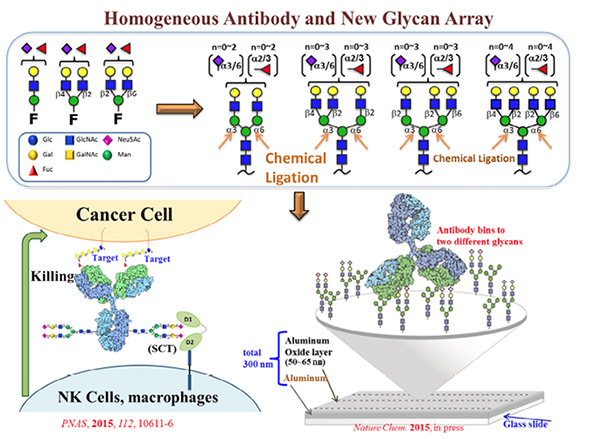 The new generation of carbohydrate-modified antibody drugs that target the complicated structure of the specific antigens on cancer cells can precisely modulate cellular cytotoxicity. It is further regarded to have a significant impact in leading the next wave of research and development in new drugs since the introduction of monoclonal antibodies. Licensing the core technology from the prestigious research team of Academia Sinica led by Chi-Huey Wong that has unequivocally captured the leading position in glycoscience, CHO quickly established itself as the international leader in the field of carbohydrate-related drug development.